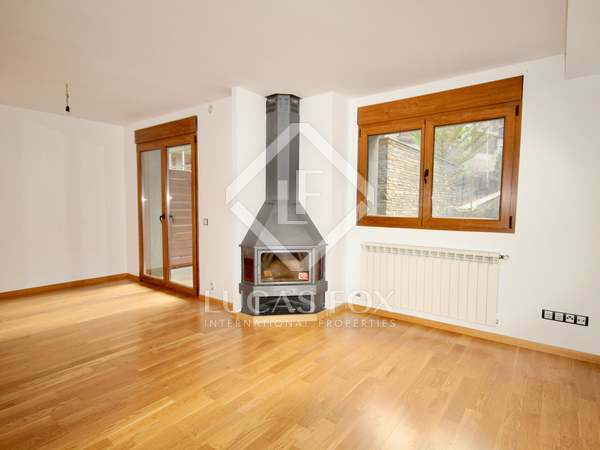 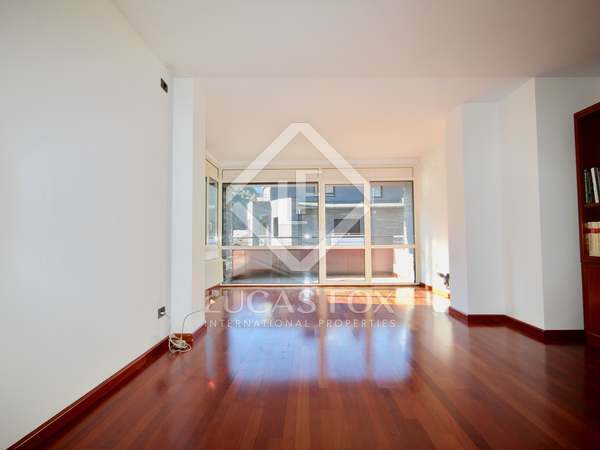 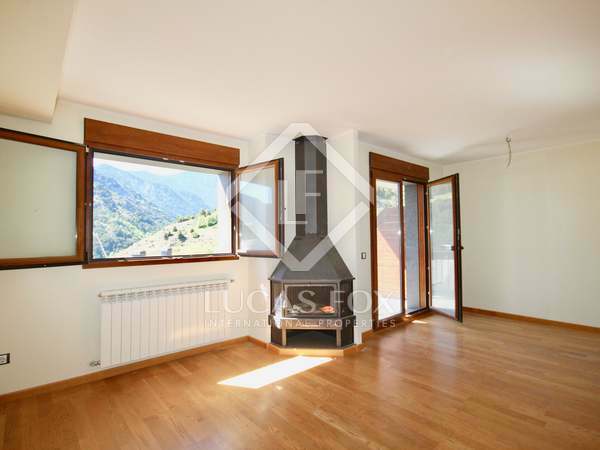 New build 2-bedroom apartment with a spa for sale in Llorts, Ordino. 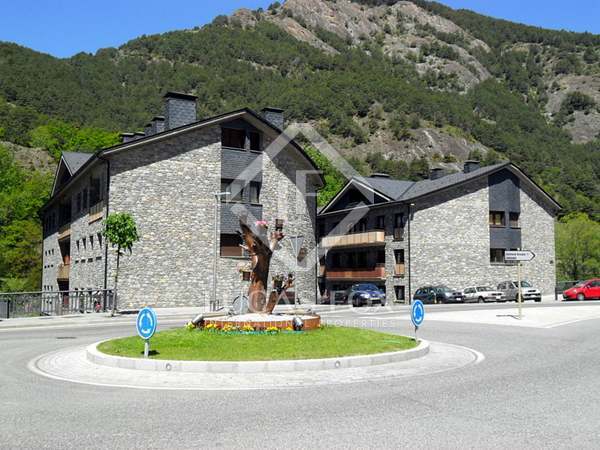 Apartment with high-quality finishes and communal spa & gym, for sale in the idyllic area of Llorts. 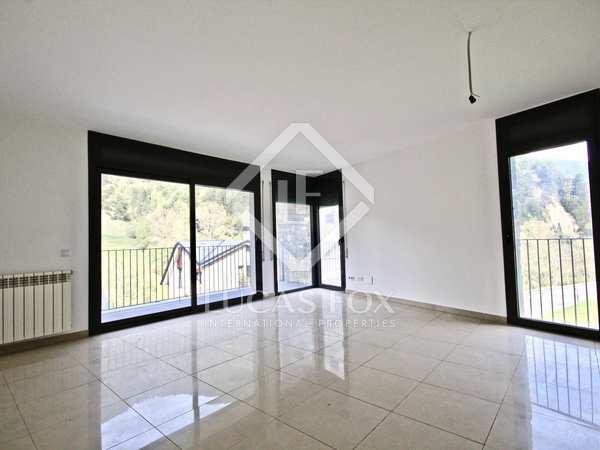 New build 2-bedroom apartment with spectacular views over a golf course in La Cortinada, 5 minutes from the centre of Ordino.